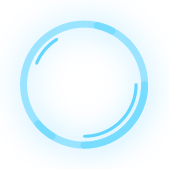 OK. Then they have to play better. Disappointing display from Vietnam tonight. 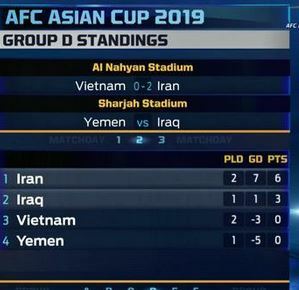 Iran picked up a comfortable 2-0 victory over Vietnam at the AFC Asian Cup 2019 thanks to a brace from Sardar Azmoun. Any Australians watching the football ? They lost to Jordan, won against Palestine, and right now Australia are fighting to stay in the competition, with no goals scored against Syria just before half time. The Socceroos are a draw away from the next round of the Asian Cup. Australia answered a stunning first up loss to Jordan by opening up on offence, thrashing Palestine 3-0. 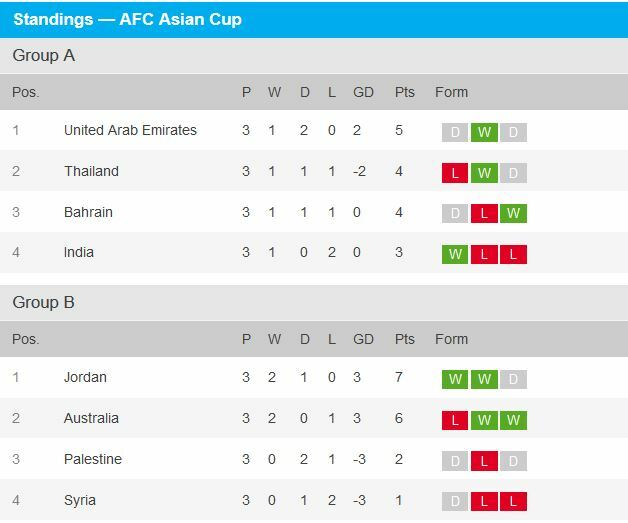 A draw will mean Syria can’t pass Australia on for and against, and Palestine wouldn’t be able to pass the Socceroos due to losing earlier in the tournament. 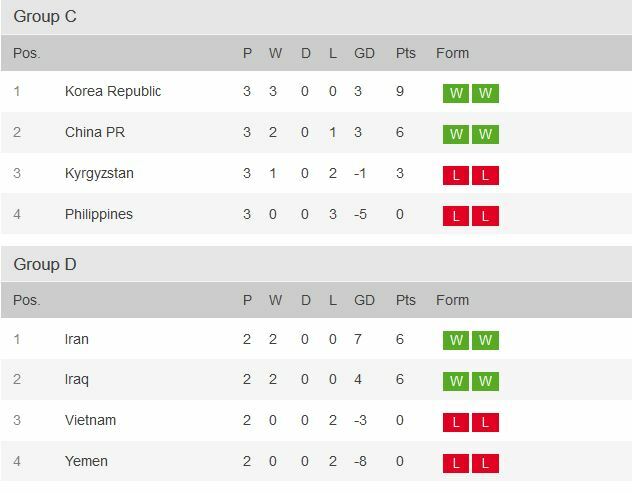 Similarly, Australia can’t finish above Jordan due to head-to-head results so the best the Socceroos can do is qualify in second in group B. 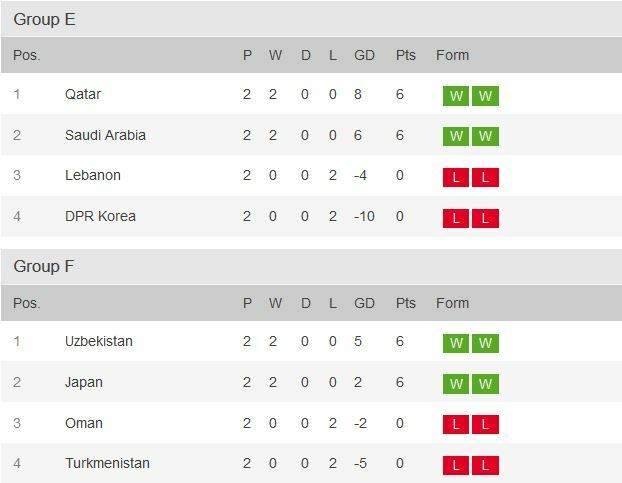 In the knockout stages, Australia would play the loser of the Japan-Uzbekistan game with both having won both their matches so far. A loss would complicate the matter and depend on other results. MATCH UPDATE: Well, that was fast work. The second half opened with a goal for Australia - followed by a goal for the Syrians 1 minute later. What a cracking finish from Awer Mabil. He talked the talk during the week and he’s delivered on the day, what a strike,” Ognenovski said. “After a rather shaky start, Australia hit the front,” Hill said. “Australia have been looking for a new goalscoring hero and Awer Mabil has put his hand up. 43rd — GOAL Syria “Australia’s lead lasted barely a blink of an eye,” Hill said. GOAL. It's hard to keep up : 2-1 for Australia. Australia goes through to the next round. The two top teams in each group will qualify for the next stage of the tournament. 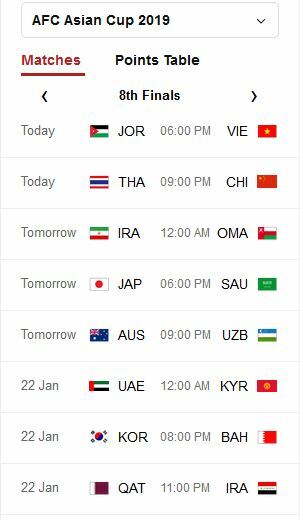 The Iran - Iraq match might be worth watching tomorrow night. 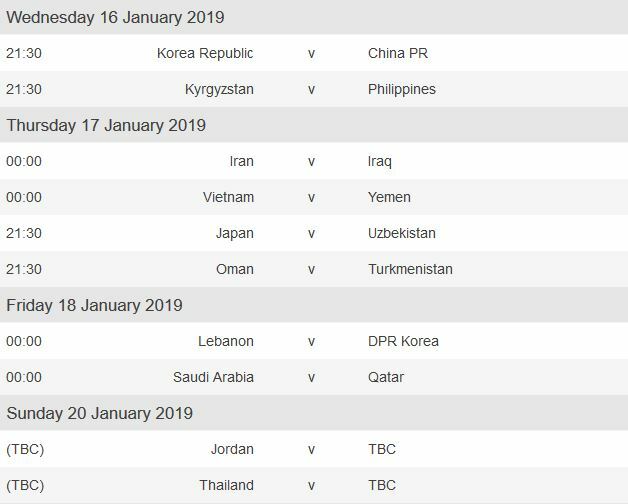 Two South East Asian teams to watch tonight - Vietnam vs Jordan, for all you Vietnam supporters - and Thailand take on China - in Round 16 of the tournament. UPDATE : At 80 minutes into the match, the score is still 0-0 and they are heading for extra time.